A ribbon shaped magnet you can put on your car or any other metal surface. 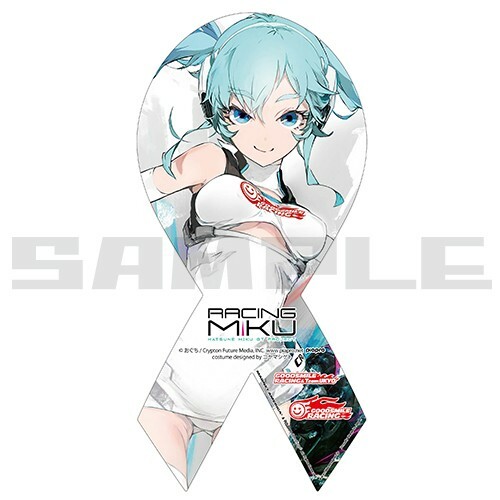 Features Racing Miku 2014 Ver. key visual that's sure to turn heads.